Zootopia IMAX® Featurette: Which Animal Are You? 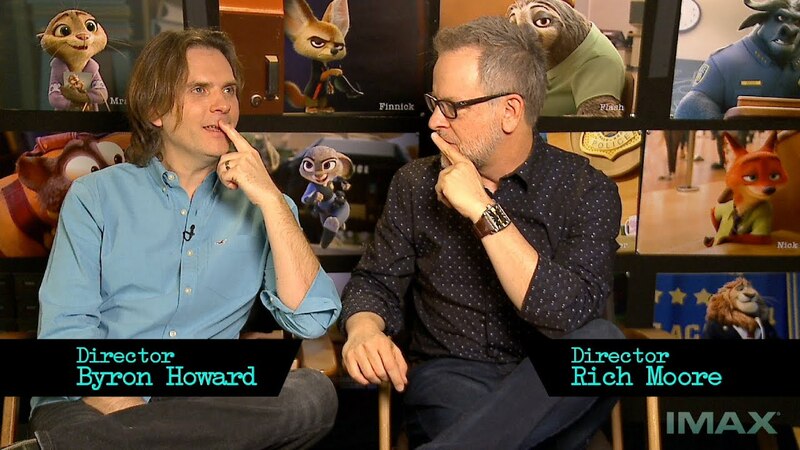 We asked the directors of Zootopia which animal they would be from the movie… Here’s what they said! Don’t forget to see Zootopia in IMAX 3D. Get tickets HERE!